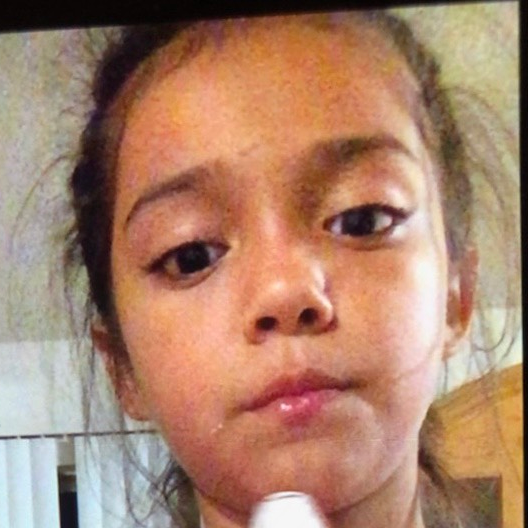 Missing Child Ashley Lopez has been located and is safe. Austin Police Department Detectives are seeking the public’s assistance in locating Ashley Lopez. 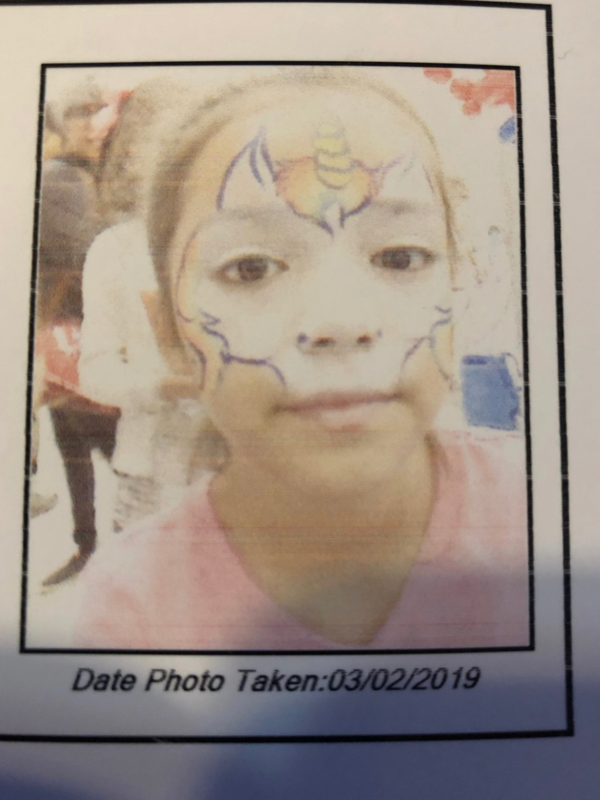 Ashley was last seen at 3:00 p.m. on Thursday, March 7th, at 7201 Colony Loop Dr, Austin Texas 78724, Overton Elementary School. Wearing a backpack decorated with "Emoji" pictures.